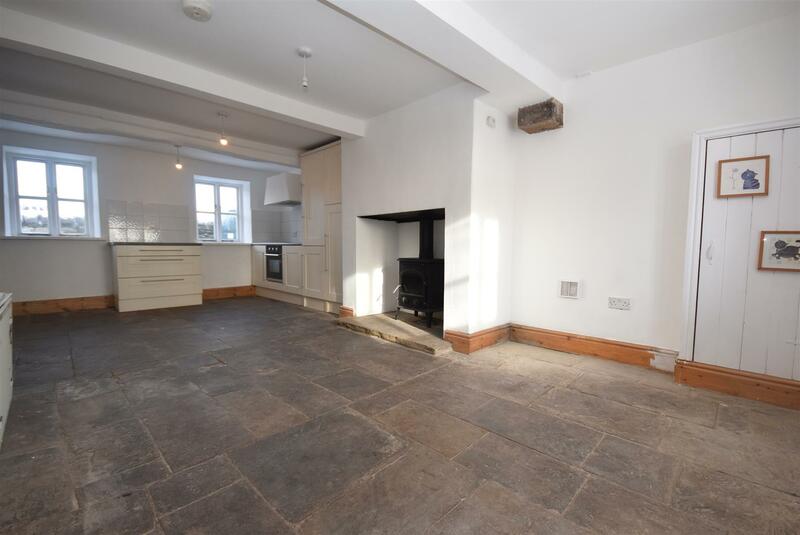 Timber front door, original stone flagged flooring, stairs to first floor, window to front, central heating radiator, door into Kitchen/Dining Room, door into Lounge. 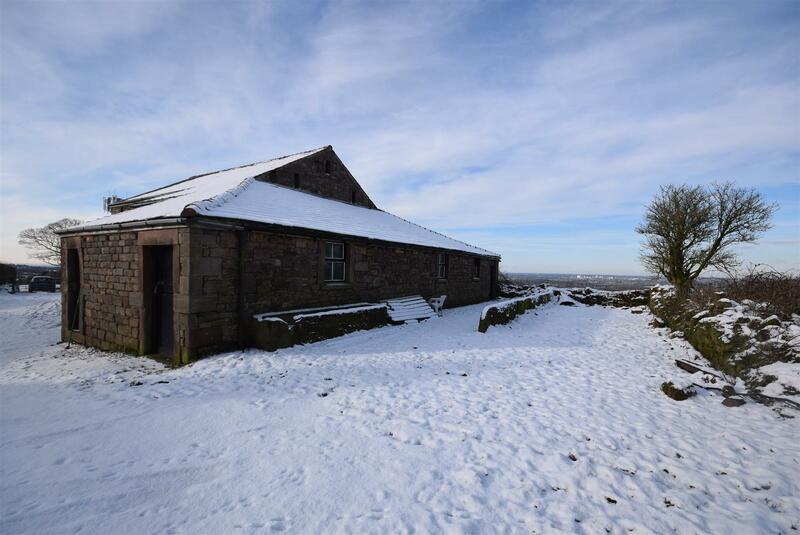 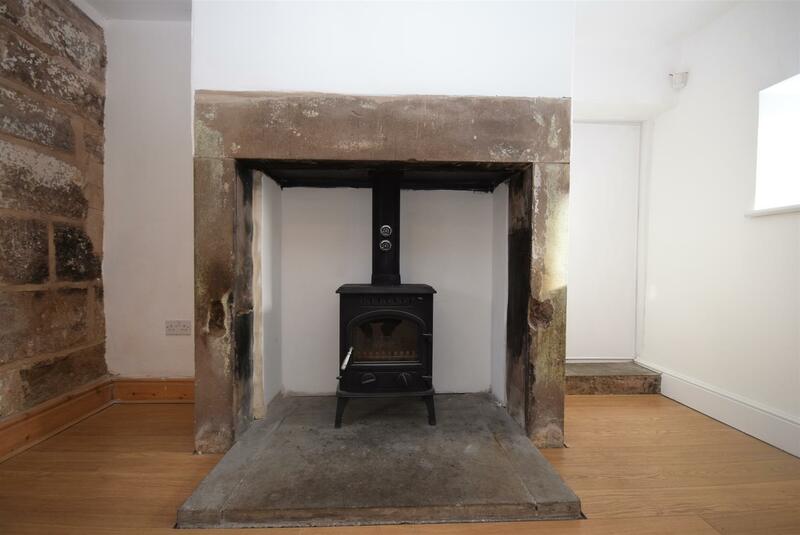 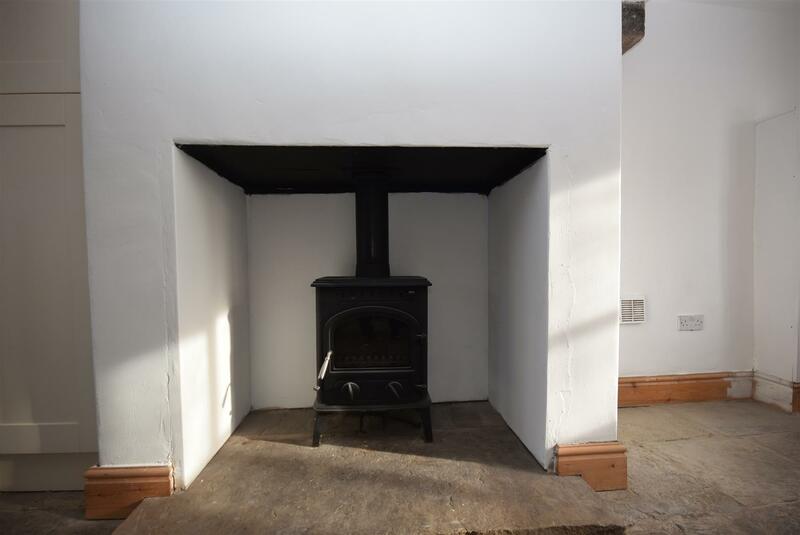 Multi fuel stove set in an original stone fireplace with stone hearth, two windows to front, two windows to rear, two central heating radiators, solid wood flooring, door into inner hall. 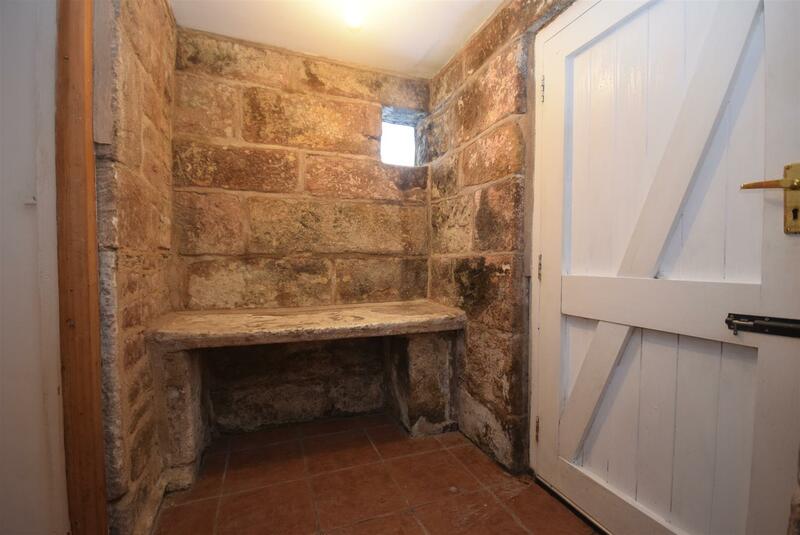 Timber rear door, tiled flooring,door into Lounge, exposed stonework with feature stone bench, window to side, door into Boiler Room. 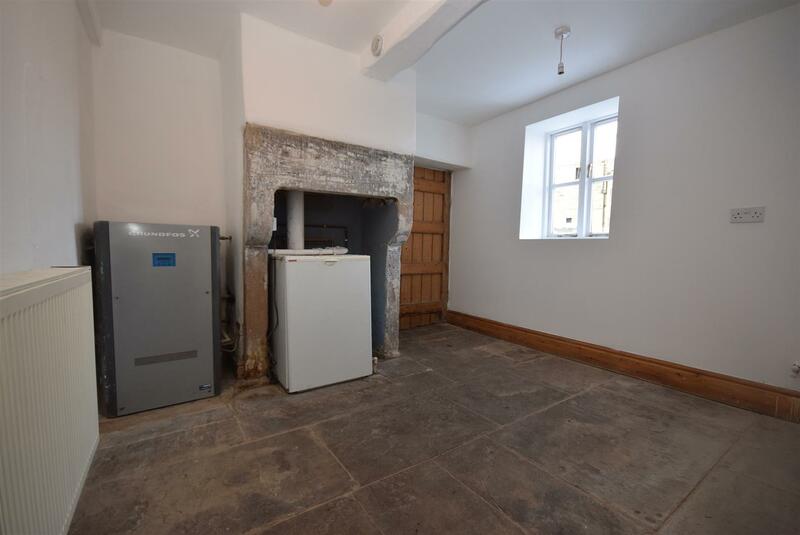 Original stone flooring, floor standing boiler set in stone fireplace with surround, window to rear, exposed ceiling beam, door into Kitchen. 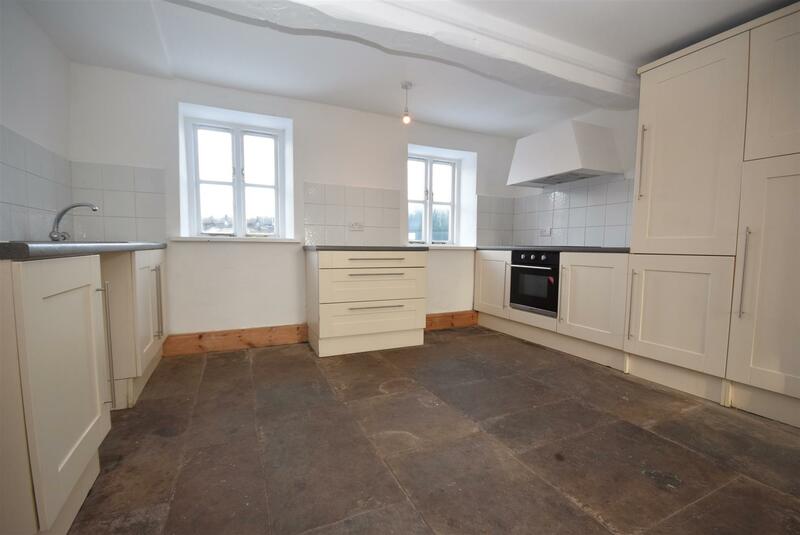 Fitted with a range of wall and base units comprising of a overhead extractor fan unit with electric hob and oven, one and a half stainless sink with drainer unit, plumbing for washing machine, original stone flagged flooring throughout, multi fuel stove set with a stone hearth, cupboard housing meters, central heating radiator, windows to front and rear. 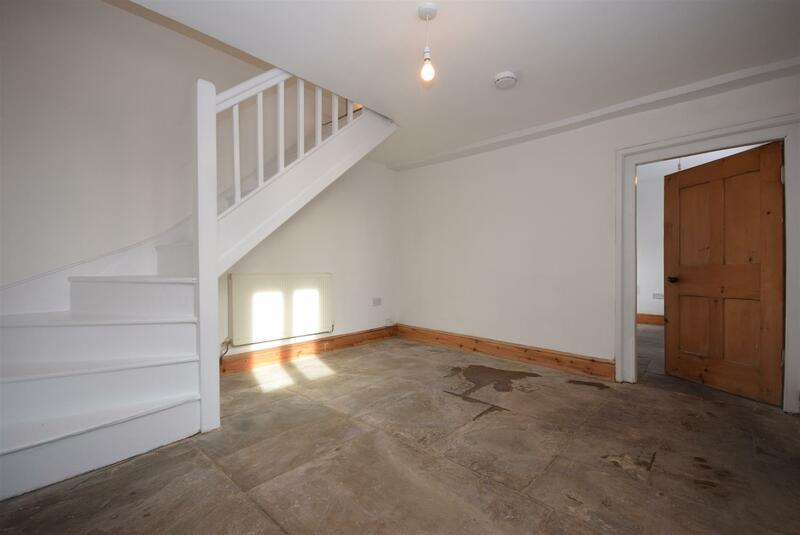 Solid wood flooring, window to front, central heating radiator, door into master bedroom. 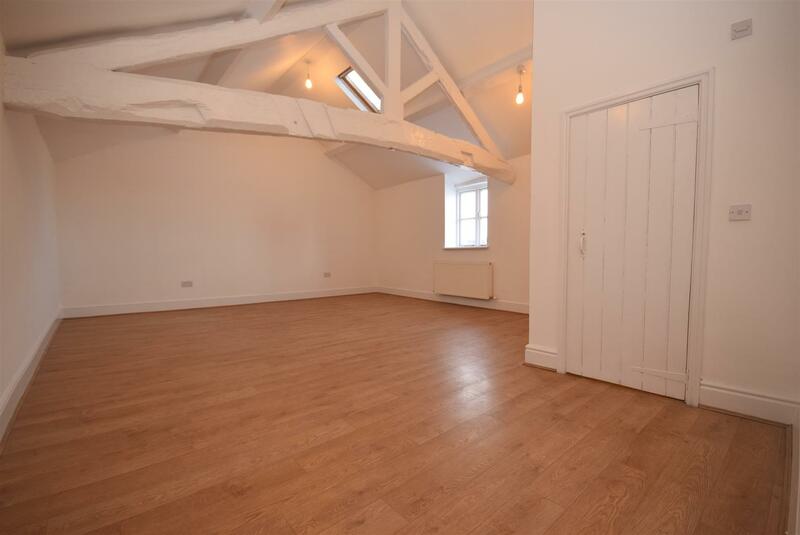 Exposed ceiling beam, solid wood flooring, two central heating radiator, window to rear, velux window, door into en-suite. 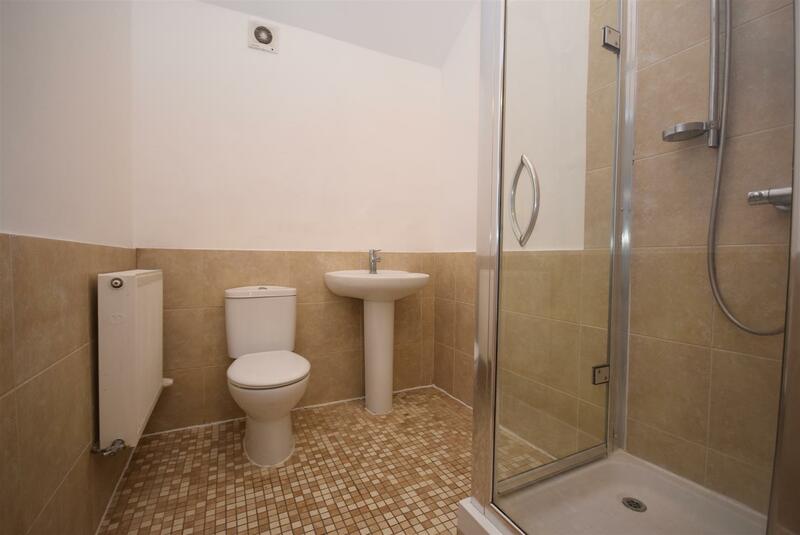 Three piece en-suite in white comprising of a low level toilet, pedestal hand wash basin, shower cubicle with overhead shower, tiled flooring and partial elevations, velux window. 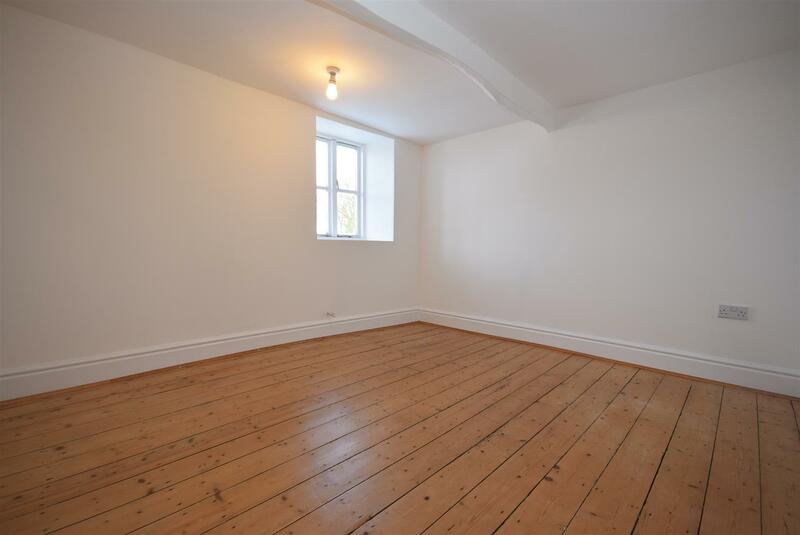 Exposed wooden floorboards, central heating radiator, window to front. 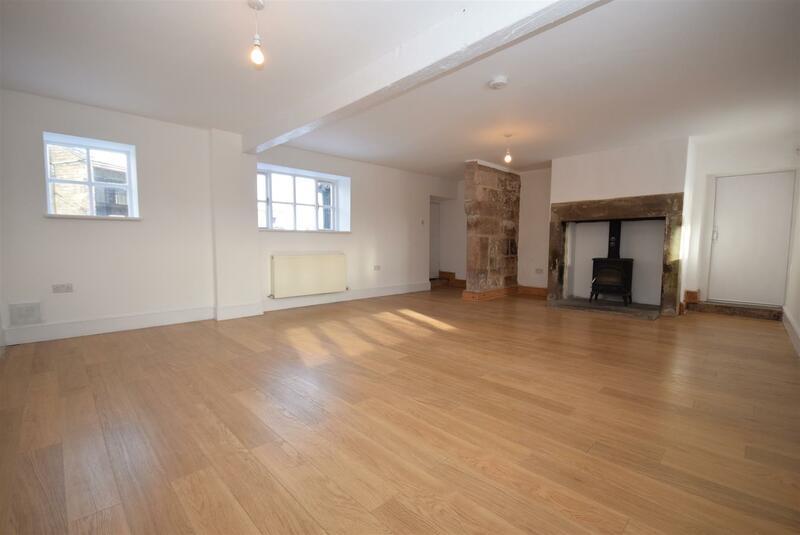 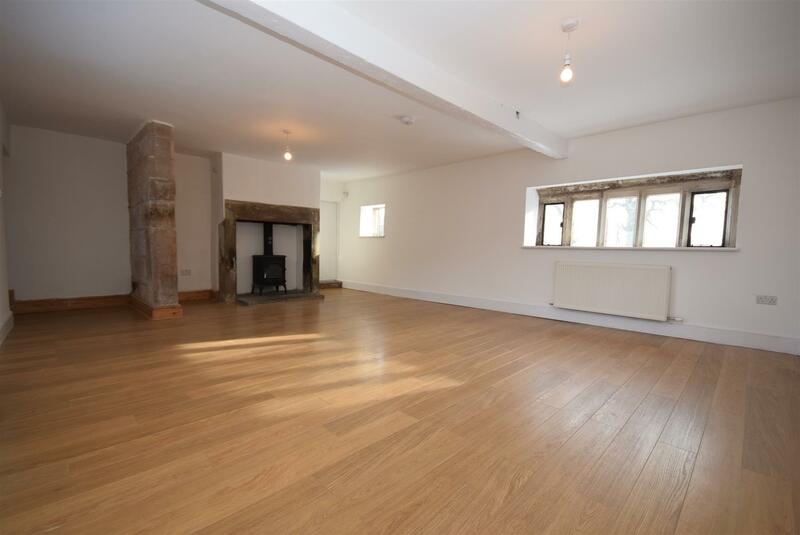 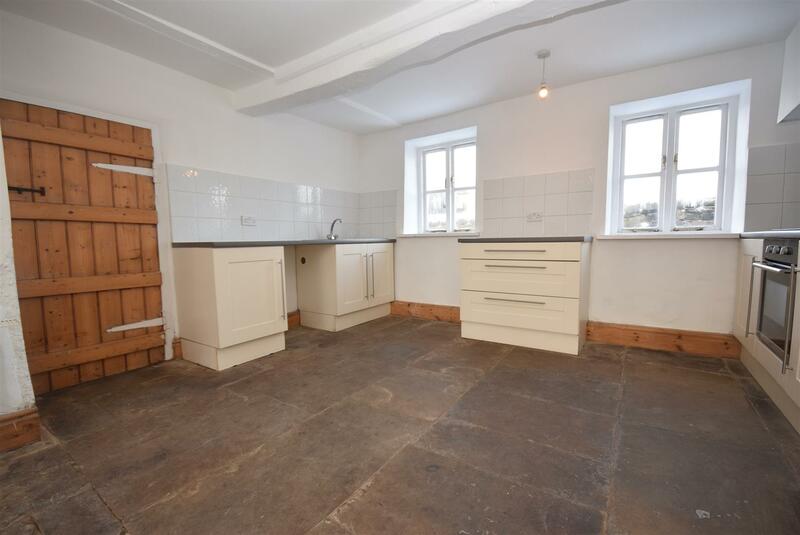 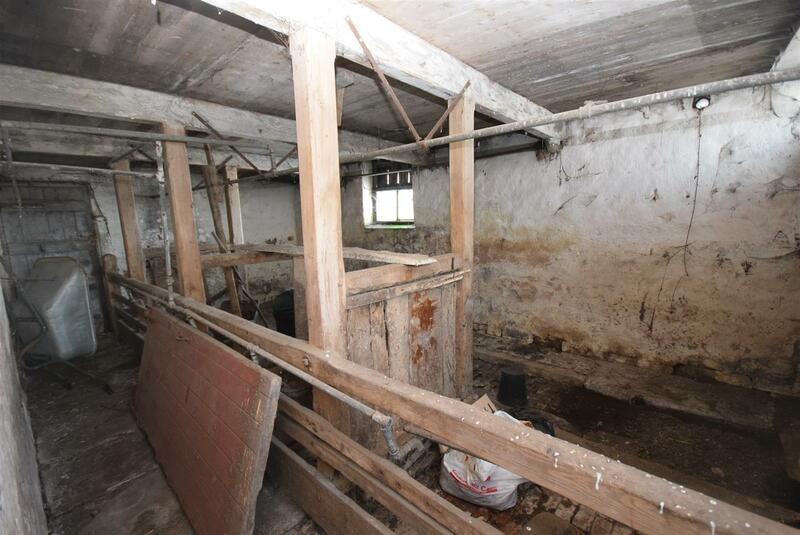 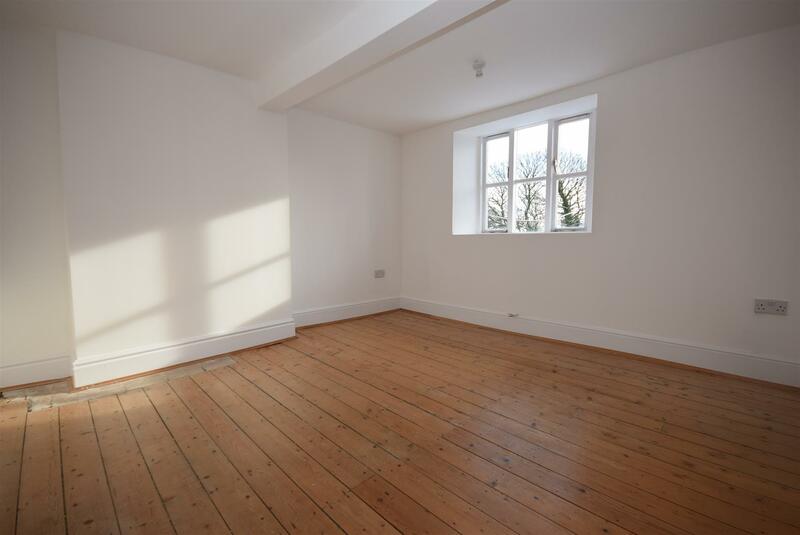 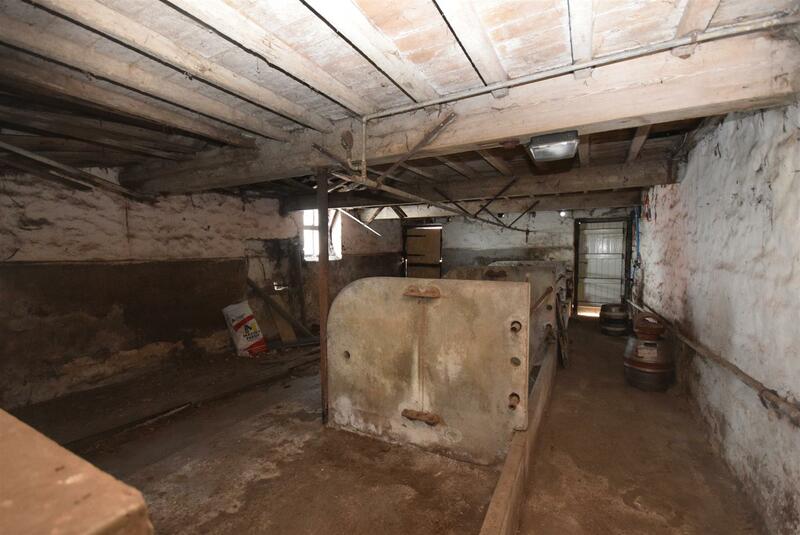 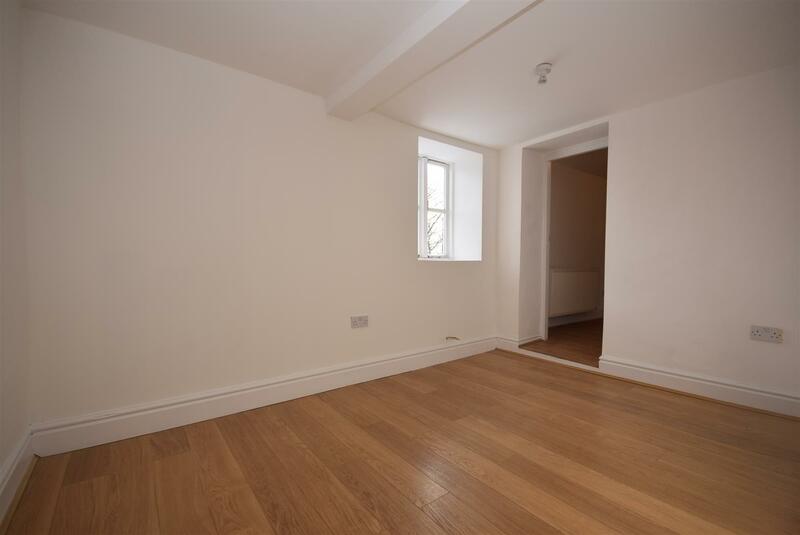 Exposed wooden floorboards, exposed ceiling beam, central heating radiator, window to rear. 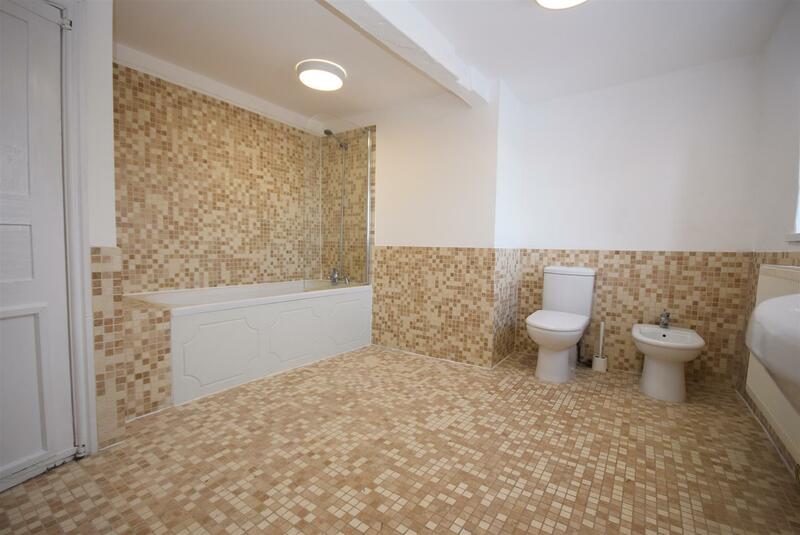 Fitted with a four piece bathroom suite in white comprising of a low level toilet, pedestal hand wash basin, bidet and bath with overhead shower, tiled flooring and partial elevations, central heating radiator, window to rear. 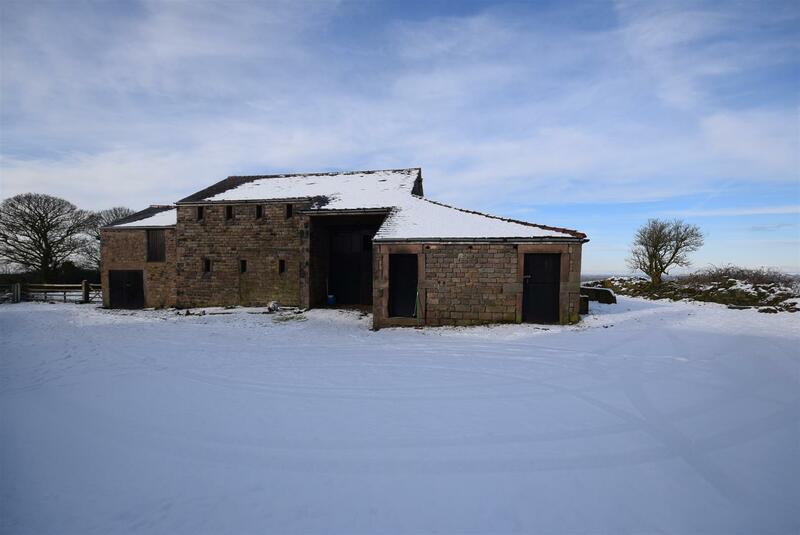 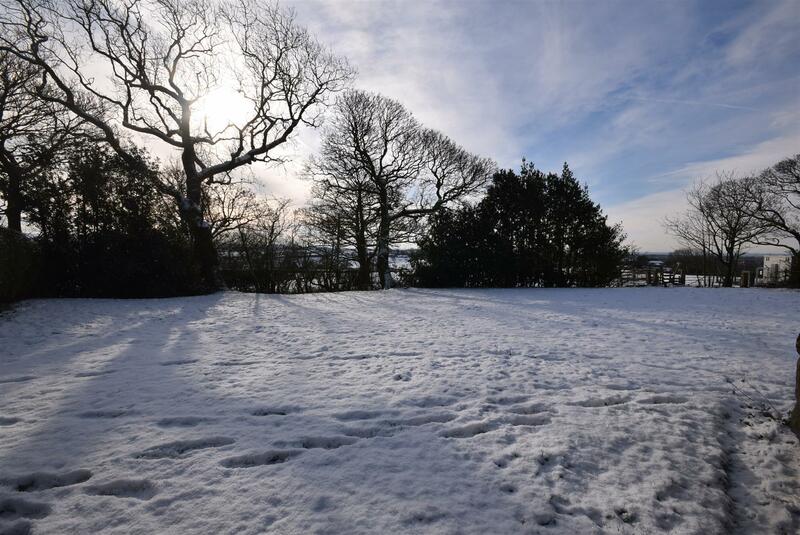 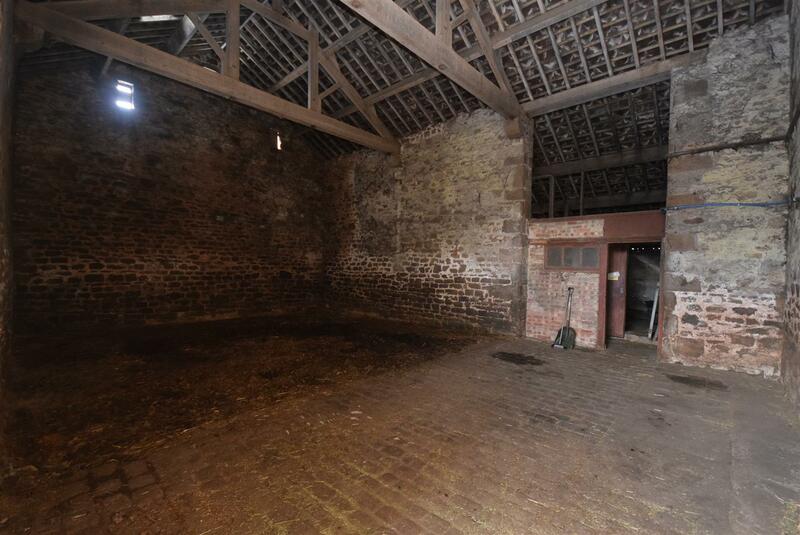 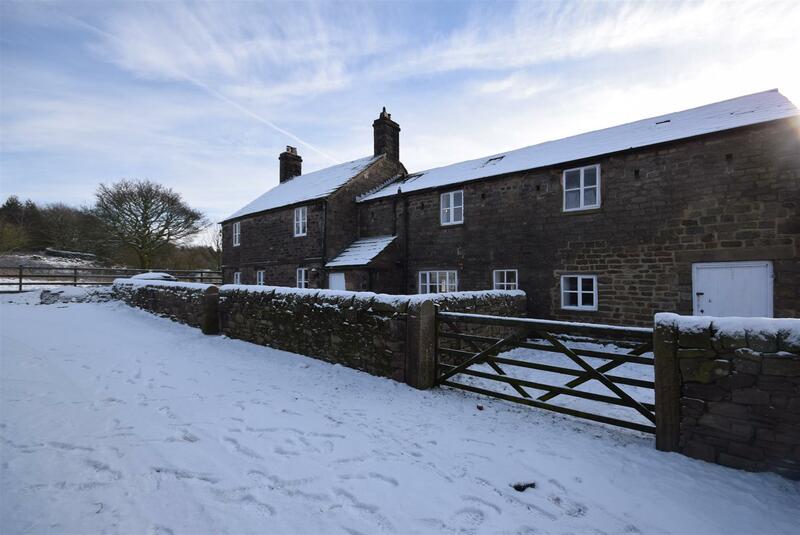 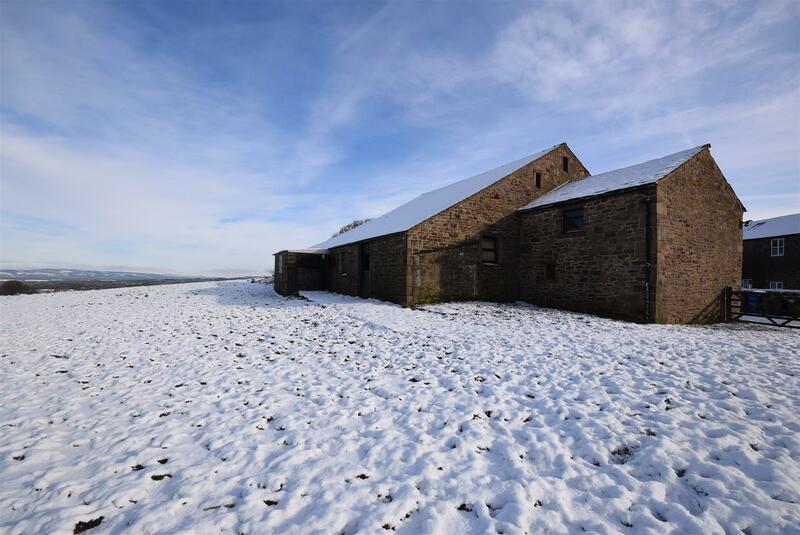 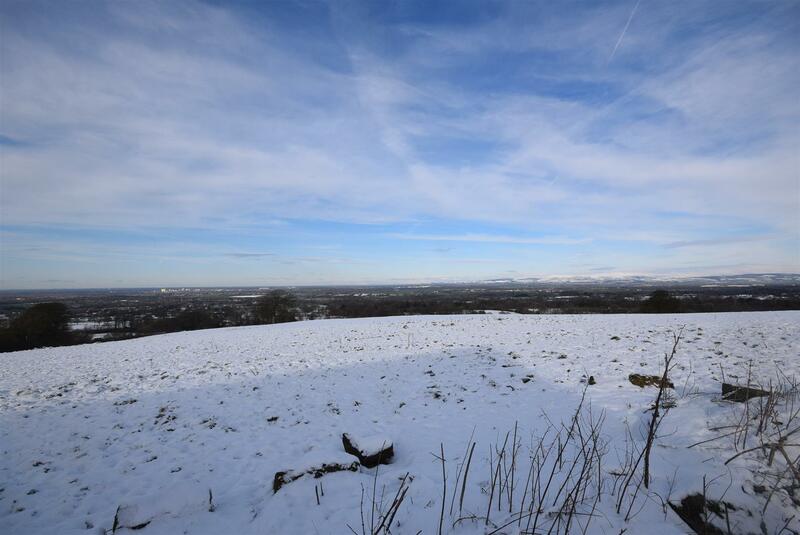 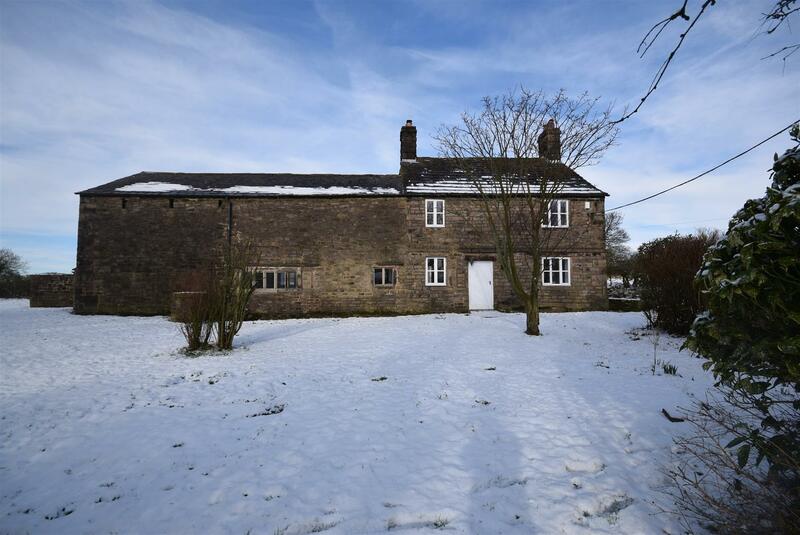 Farmhouse Barn on the grounds with an internal large open space with plenty of storage and farm usage off set with stables to the rear of the building overlooking fantastic views of the South Ribble and Ribble Valley. 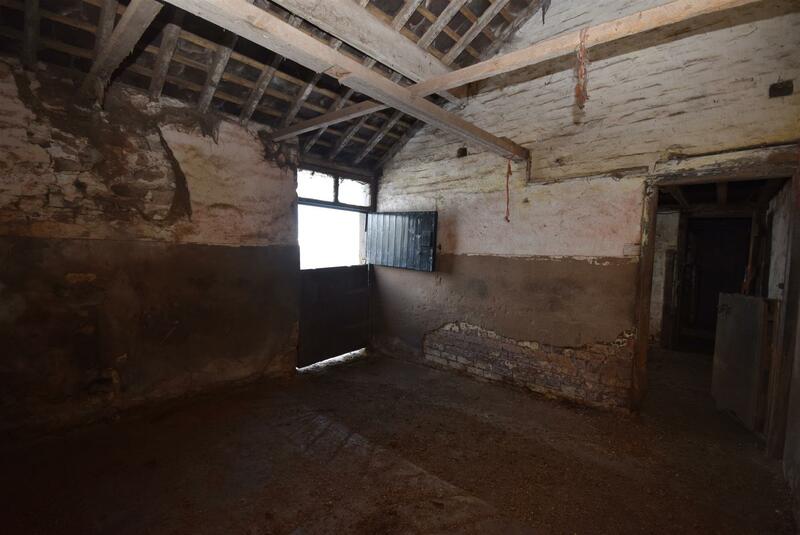 Barn is provided with with power, lighting and water. 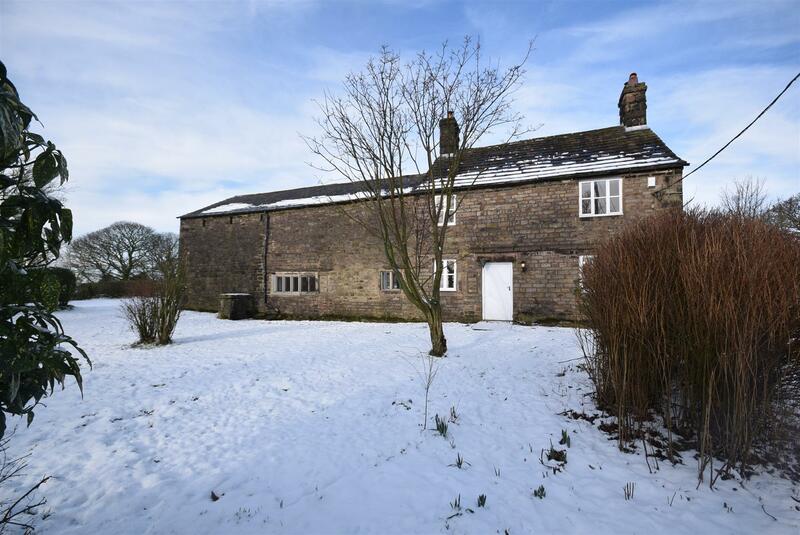 To the front of the property is a small stone wall wrapping around the property from the front to rear, garden path, mature shrubs and a tracked driveway leading to the rear of the property.